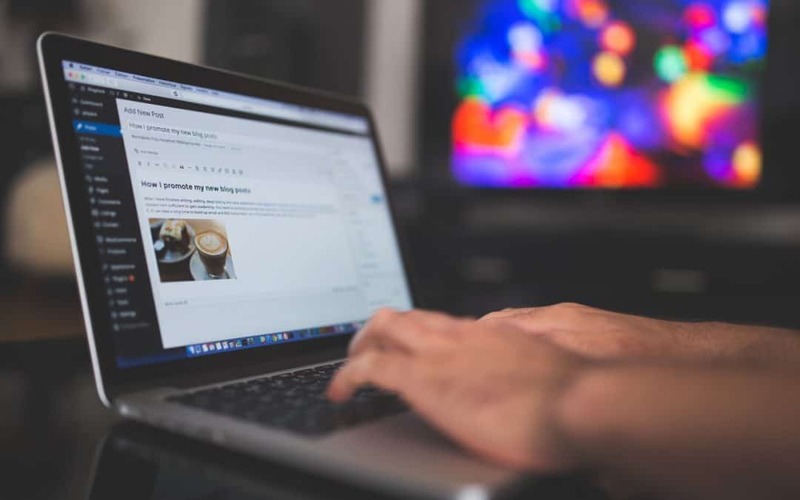 Seeking WordPress Content Volunteers | Hearts and Minds Network, Inc.
Seeking content publishers, taking what’s written and approved and posting it into the website. WordPress experience is ideal. experience with other CMSs also very welcome!